I was introduced to brandade in Paris by my friend Angus who makes it in the most traditional way–always by hand. It is a puree of salt cod, milk, olive oil and potato, a specialty of the Languedoc and Provence regions of France. Brandade, roughly translated, means mixture. 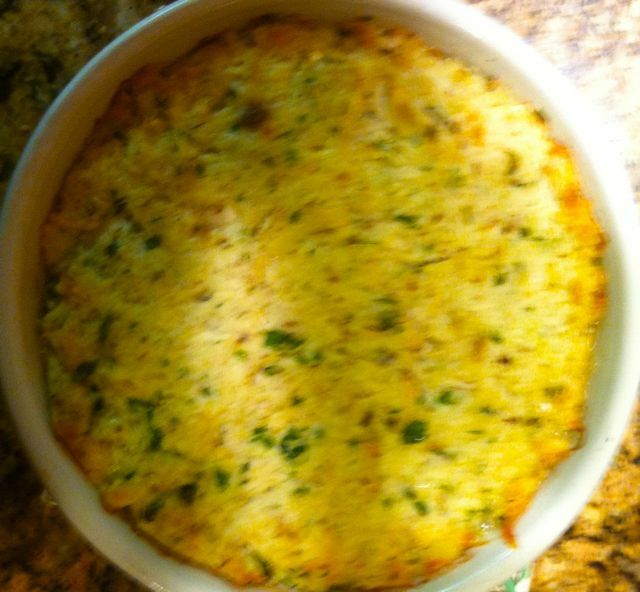 What follows is the most classic 19th century brandade recipe I could find, and then my 2010 striped bass adaptation. I’ve made the striper version three times. This year, if I do say so myself–thank you, Angus–I really nailed it. A complete treatise of analytical and practical studies on the culinary art including table and wine service, how to prepare and cook dishes, an index for marketing, a great variety of bills of fare for breakfasts, luncheons, dinners, suppers, ambigus, buffets, etc., And a selection of interesting bills of fare of Delmonico’s from 1862 to 1894. Making a Franco-American Culinary Encyclopedia. BRANDADE OF SALT COD (Brandade de Morue Salée). Soak salt codfish for fourteen hours, changing the water several times, put it on to cook in cold water, set it on one side at the first boil and let it bubble for twenty-five minutes, then shred half a pound of this fish. Fry in oil two tablespoonfuls of chopped onion and one clove of garlic, let attain a good golden color, then put in the codfish to warm; pound and convert it into a paste, working it well with a whip, and then incorporate into it slowly one pint of oil, a little well thickened bechamel, some double raw cream, pepper, nutmeg, salt if found necessary, and chopped parsley; dress it pyramid form and garnish around with oyster patties, oysters a la villeroi and trussed crawfish. Serve separately a hot bearnaise mayonnaise sauce. Of course, I don’t use cod and I simplify, simplify. Basically, I use the striped bass morsels I glean from the fish carcass when I cook it down for stock. The fish needs to be shredded, cleaned of any scales or bones, etc. Important to scale the fish before making the stock–something I learned the hard way. Usually, I wind up with three to four cups of fish. While the fish is still warm, I mix in, a little at a time, one medium potato (cooked either in milk or fish broth), warm olive oil infused with a few cloves of garlic chopped rough, and the liquid from the cooked potato as needed. Working with a large fork, I aim for a consistency as smooth as possible, and that depends upon how hard you work. If you use a food processor, it’s cheating. But hey, do what you’ve got to do. The eureka moment this year was preparing this dish while the fish was still hot from the stock pot. Taste as you go. Add chopped parsley, salt, white pepper and a slight dash of nutmeg toward the end. Finally, turn it all into a baking dish and drizzle the top with the remaining olive oil. The dish, wrapped tightly, can keep in the fridge for a day or two or three until you warm to serve. Probably freezes well, but I haven’t tried it. Final step is to bake until hot through and through. Serve with garlic toast or toasted pitas. The true Provencales serve with a velvety white sauce or mayonnaise. But hey, this is the East End. Enjoy. This entry was posted on Wednesday, November 10th, 2010 at 5:37 am and is filed under Uncategorized. You can follow any responses to this entry through the RSS 2.0 feed. You can leave a response, or trackback from your own site.